Gabby Lopez was excited to return to campus last Fall. She had saved enough money to rent an apartment off campus to be more of an “adult” and was eager to resume her studies toward a degree in Criminal Justice. She had found her calling at the end of her freshman year when her Criminology 101 professor told her she has the most aptitude he’d seen from a student in 10 years – so much so that he’s asked her to co-author his next book. But, her excitement changed to fear when she realized she had lost her ability to enroll in classes because of an outstanding tuition balance. Gabby thought her financial aid would cover the entire cost of registration. Gabby was directed to my office, where we offered assistance through the Sustaining Academic Progress scholarship. Established with funds from the Elizabeth Ayres Pollard Endowment, the SAP scholarship provides financial aid to help arts and science majors who have demonstrated sustained or improved academic performance toward their degree requirements, but who have an outstanding balance with the university that prevents them from continuing their education. 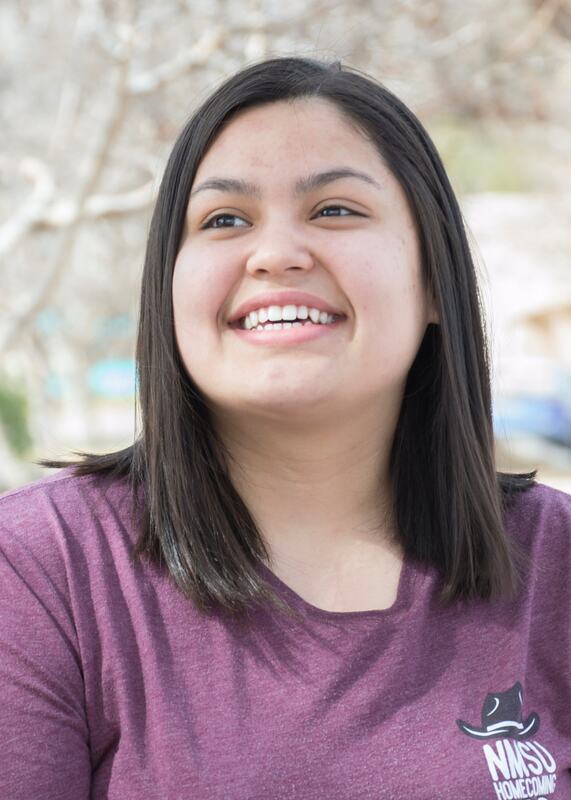 The SAP scholarship Gabby received, combined with her most recent financial aid, reduced her outstanding tuition and fees balance to zero. “My education was in jeopardy, and this scholarship saved me. I cannot express how thankful I am,” Gabby said. Your donation of $25 is an investment in students and makes an impact toward student academic progress. Your donation of $50 is an investment in students and makes an impact toward student academic progress. Your donation of $100 is an investment in students and makes an impact toward student academic progress. Your donation of $250 is an investment in students and makes an impact toward student academic progress. Your donation of $500 is an investment in students and makes an impact toward student academic progress. Your donation of $1,000 is an investment in students and makes an impact toward student academic progress.